Welcome to midway bc! 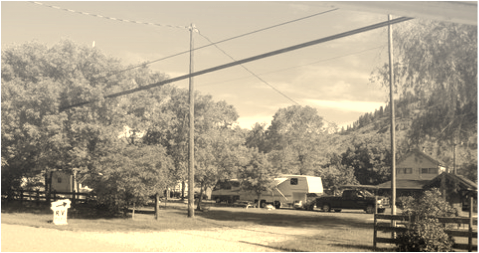 "heart of the kettle Valley"
Midway Mobile Home & RV Park is open year round! Midway is located in the heart of British Columbia, located half way between Vancouver Island and the Rocky Mountains. Sites include Village water hookup, Septic and 30 or 15 amp power. We offer drive thru RV sites, 6 of which are year round (high & low season). *High season in effect from May to October, including showers & washrooms.